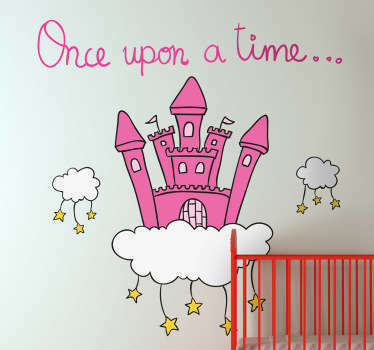 Collection of designs inspired fairy tales and stories. 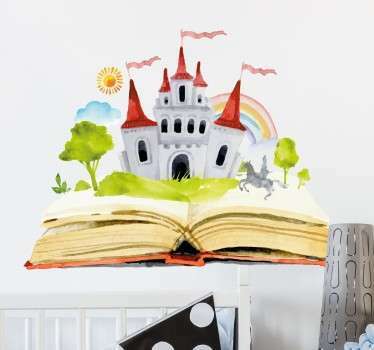 A variety of illustrations and artwork from classic tales of literature for children. 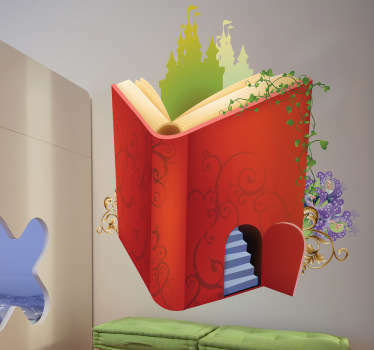 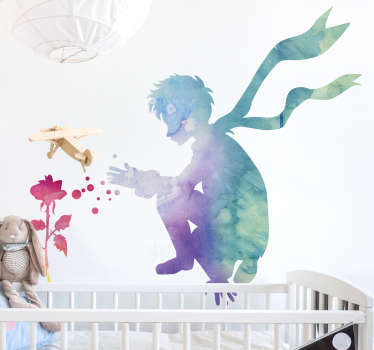 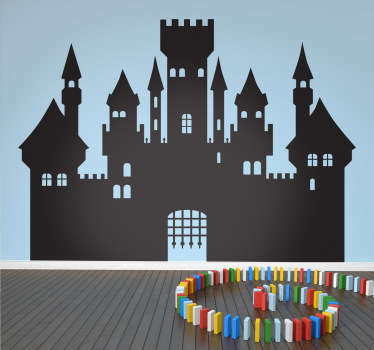 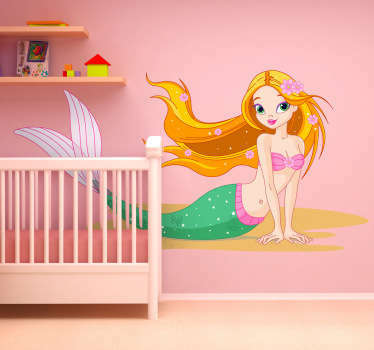 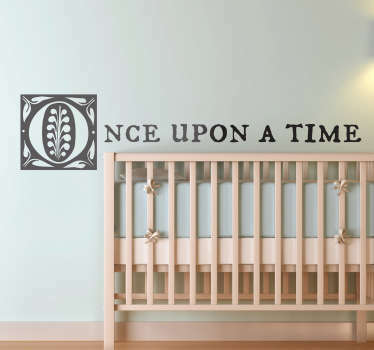 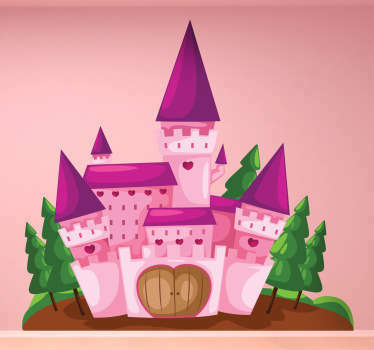 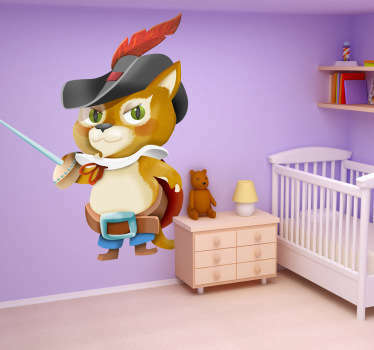 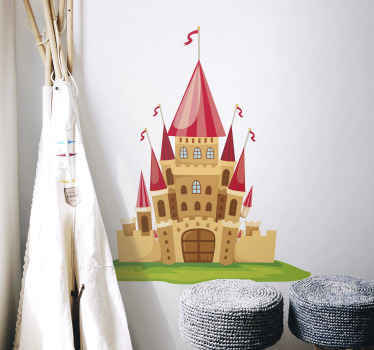 Fairy wall stickers which will transform your child´s room into a magical and special land. 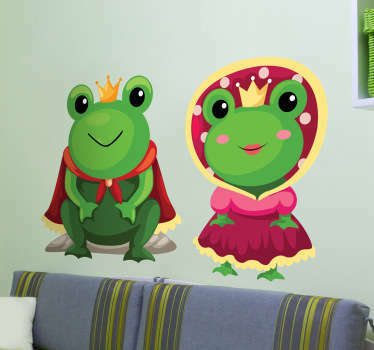 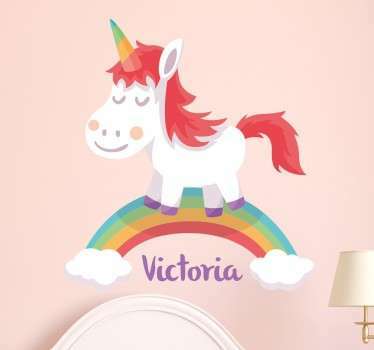 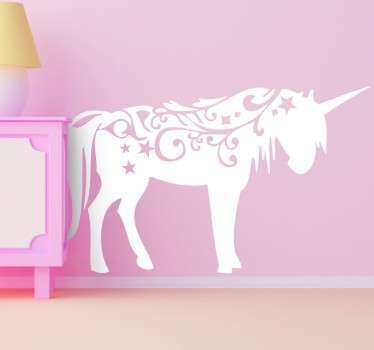 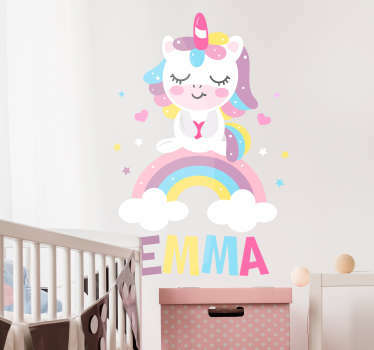 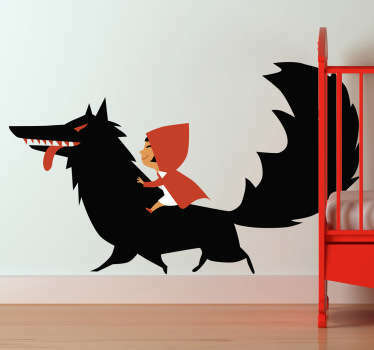 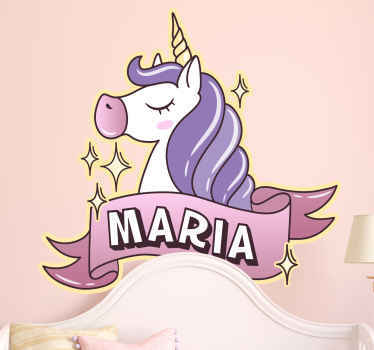 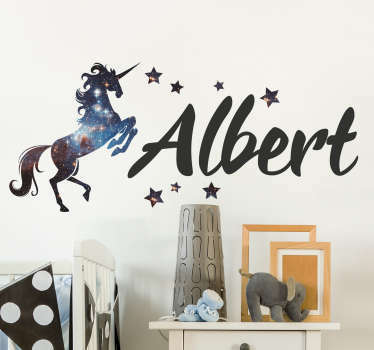 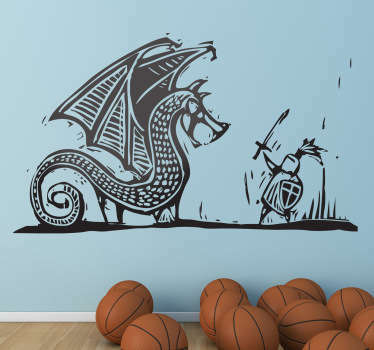 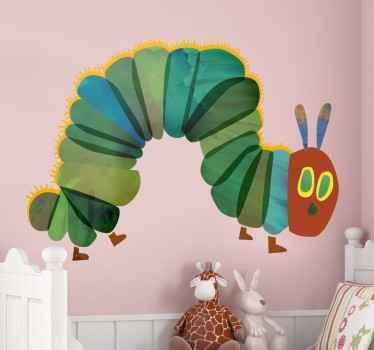 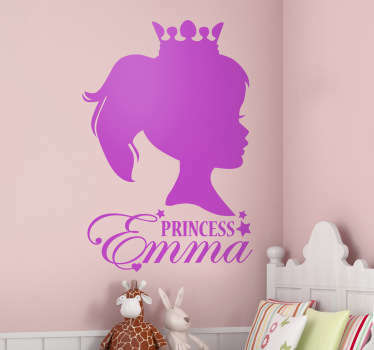 A great range from princess wall stickers to mythical creatures decals. 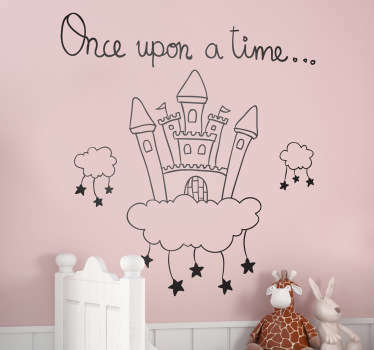 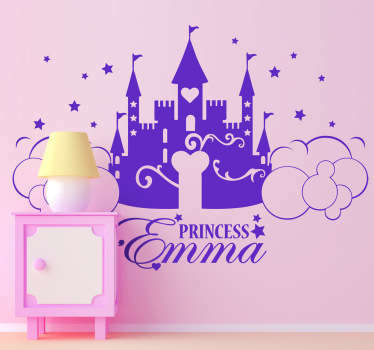 Decorate your child´s room with one of our fantastic and creative fairy wall decals and let the magic begin.